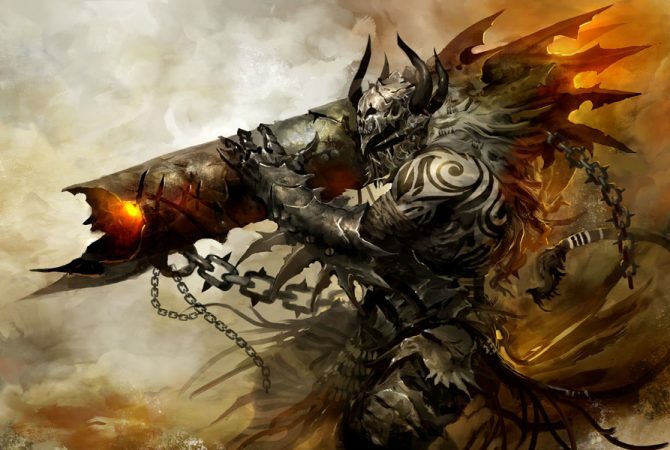 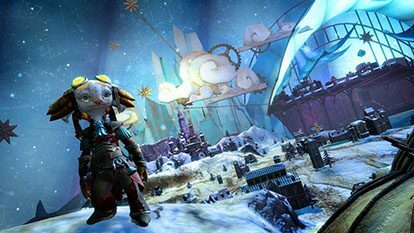 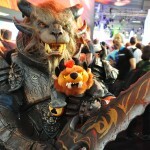 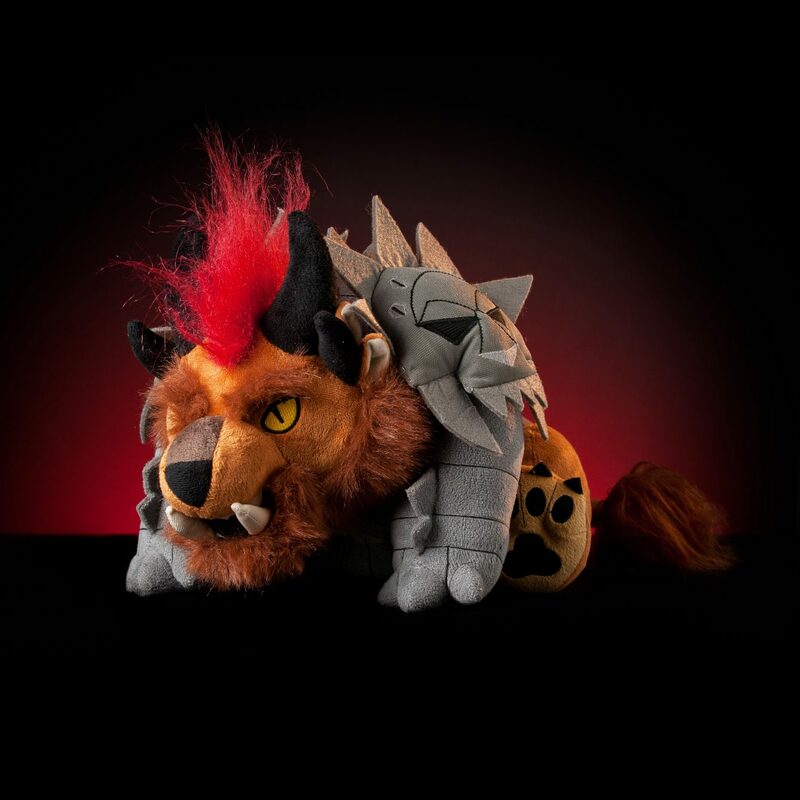 As we wait for the launch of Guild Wars 2 ArenaNet and NCsoft decided to bring us something a bit more mystical: the Charr plush toy, the perfect addition to your collection. 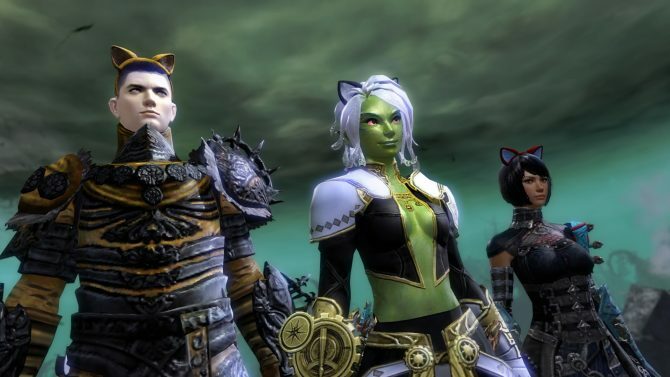 No need to take other small breed animals that have to use the bathroom all the time, Charr can fit in your bag and it doesn’t even care if you zip it up. 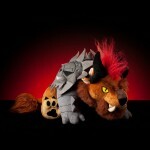 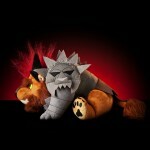 The Charr plushie is available online now for $34.99 at the Penny Arcade Store.